Mosquitoes are a worldwide problem and account for more than 1 million deaths per year according to the World Health Organization. They spread disease such as Malaria, West Nile, Zika Viruses, Dengue fever and Yellow fever. Today I want to talk to you about Mosquito prevention, areas conducive to infestations and treatment. Apply instect repellents when you go outside. Repellents containing DEET, IR3535, picaridan and oils such as lemon eucalyptus products provide the longest lasting protection from inscects. Allways follow label instructions. Know the peak hours mosquitoes are out. Take extra caution during dawn and dusk. These are the peak hours mosquitoes are out. Make sure window screens are installed properly on house and in working condition. Reduce mosquito populations by removing standing water. Areas of concern but not limited to are from gutters, bird baths, buckets, tires, pool covers and pet water dishes. Make sure you are emptying them out on a regular basis. Mosquitoes are a problem in central Texas especially when we have the right conditions. Your yard is a breeding ground for mosquitoes. Typically, mosquito season starts around March and can carry through November depending on weather conditions. By getting on a routine maintenance you can keep mosquitoes from becoming a problem around your home. 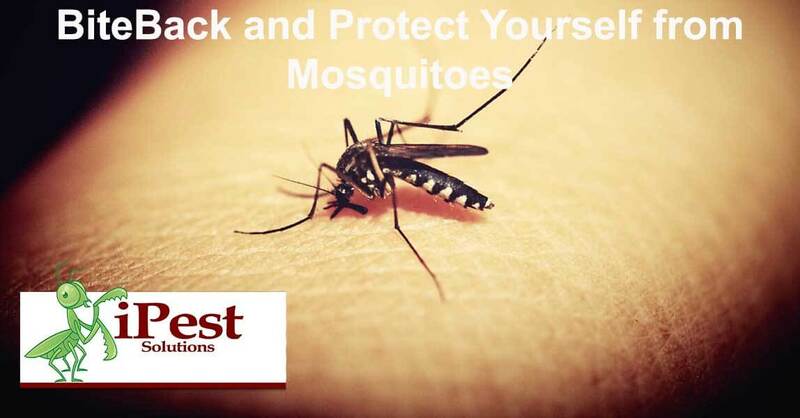 We recommend our BiteBack plan which takes care of Mosquitoes. As a bonus, the BiteBack Plan also includes fleas and ticks in the yard. Mosquitoes require a moisture source to lay their eggs. Looking for their breeding sites can be tricky but below are some of the most common areas to find them. It is always helpful to know where to look for mosquitoes to determine if you have a problem. If your yard retains water a specialist is recommended to stop the mosquitoes and the eggs they lay. If you have any questions or would like a free inspection please give us a call.